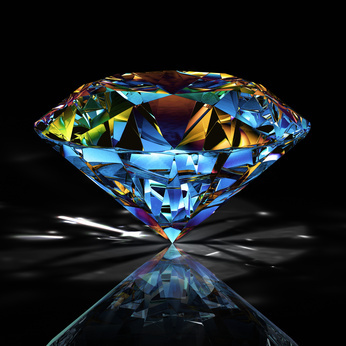 Welcome to Novel Gems ~ Killing Secrets 08-06-13! Rachel loses something precious…and that’s all you’re getting! With a curse, he stepped over the debris to hunker down in front of her. He gently pulled her fingers away from the shattered hand mirror gouging her tender flesh. She gave one tug of resistance when she realized what he was doing but finally released her grip. Fresh blood seeped from the pads of three fingers, and he could see a chunk of glass imbedded in the middle of her palm. She nodded. “I’m okay,” she said quietly. Patrick hated to let her go because he wasn’t convinced she was okay, but he knew he’d better let Joe know what was going on and call in the cavalry. At the rate things are going, you need the police station on speed dial.